Battle of the Sexes is an upcoming American sports comedy-drama; the movie is about the battle on the sports field between two sexes. 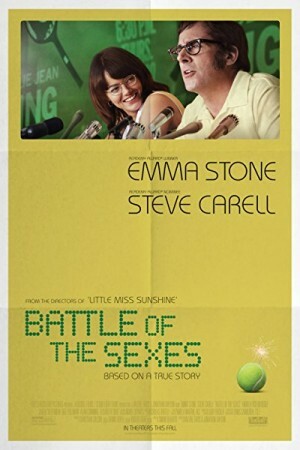 The movie is set up in the year 1973, which shows a tennis match between serial hustler and ex man’s champion Bobby Riggs and worlds number one woman champion Jean King. The battle between the two was coined as the battle of the sexes, which became the most watched television show with around 90 million viewers all around the world. The battle among the two soon became active even off the court when the two started hitting each other with various personal taunts.